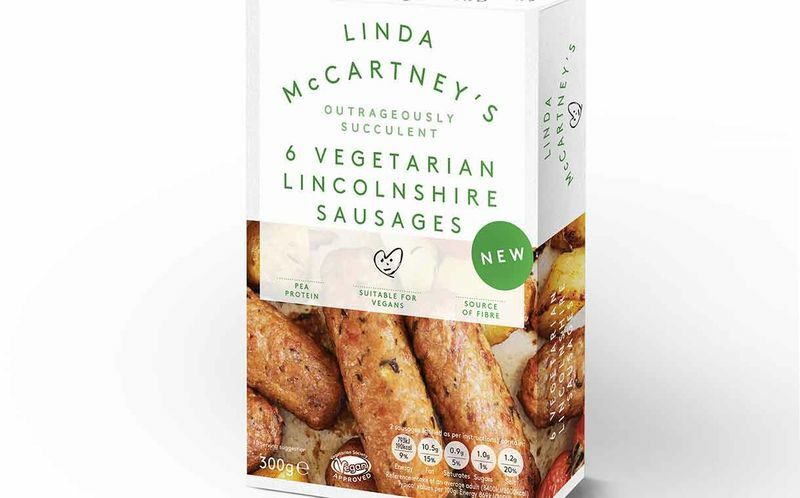 The Linda McCartney's Vegetarian Lincolnshire Sausages are the latest creation from the vegetarian fare brand that is crafted with care and is sure to come as a welcome addition to the market amongst consumers who practice plant-based diets. 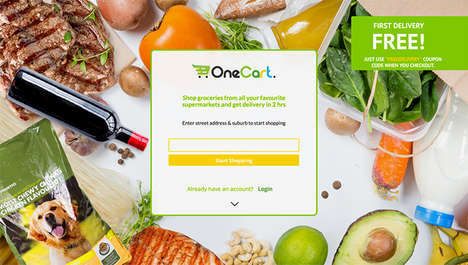 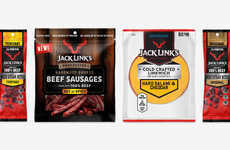 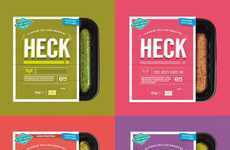 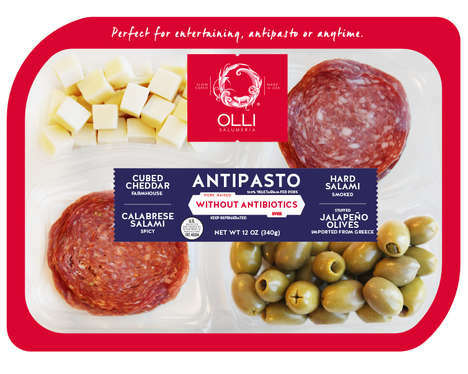 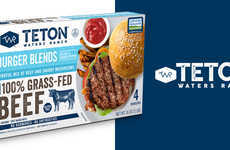 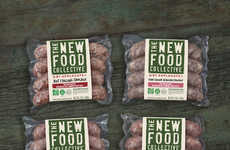 The sausages are made with pea protein and come as the brand's first product that utilize this ingredient, which helps them to maintain a substantial profile for consumers seeking out a meat-free option. 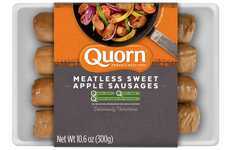 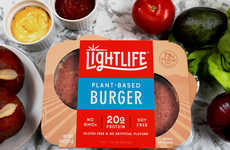 The vegan-approved sausages will launch in the UK starting in mid-April and are sure to be a hit due to the growing number of consumers eliminating animal-based products from their diet. 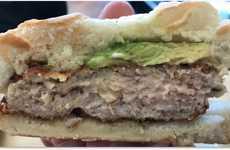 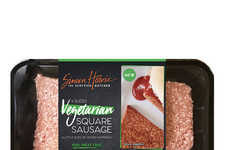 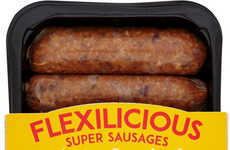 The Linda McCartney's Vegetarian Lincolnshire Sausages are reported to have, "the distinctive sage and onion Lincolnshire flavor profile that consumers know and love."